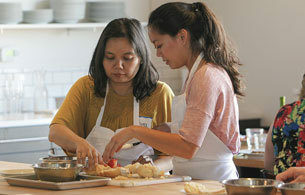 Learn the finer arts of the foodie “trifecta:” one part student, one part cook, and one part diner. 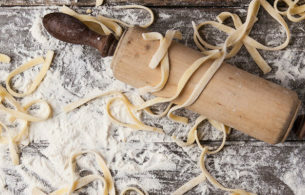 Every guest gets their hands dirty with every aspect of cooking, from honing & refining knife skills, prepping & firing proteins and whipping up pastry chef-level desserts. (Lets channel your inner celebrity chef!) 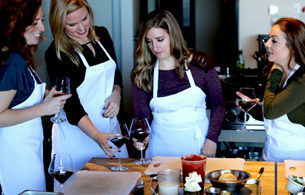 Everyone leaves with a stronger refined palate—tasting throughout the event and learning about the unique spices and flavors that go into each menu. You’ll be introduced to exciting ingredients from the everyday to the exotic, awakening your mind to a whole new way to experience & eat food. Everything is yours to experience from the food to the high-end kitchen equipment you’ll use during the class. You’ll cook and eat in a space that feels like your (gourmet) friend’s home. Save the DoorDash order for another night. To Do: Spring Cleaning. Better yet. Spring Pasta. Yes. Seriously. Moms and mother figures can have a big impact on who we grow up to be and throughout our entire lives! Today, we'd like to celebrate all moms and mother-figures out there with a special lunchtime event! 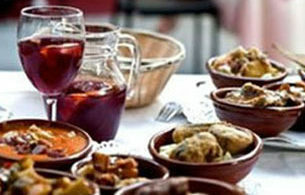 Tempt your tastebuds with some Spanish delights in this 2 hour cooking event! 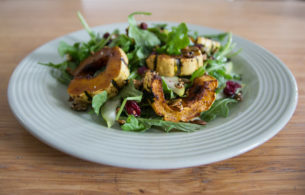 Weekday Vegetarian - NEW Menu! Move over tofu and faux-meat, we’re creating super-satisfying vegetarian dishes starring fresh and nutritious ingredients.